Our list of family fun for Labor Day Weekend is waiting for you! Happy weekend, Huntsville! 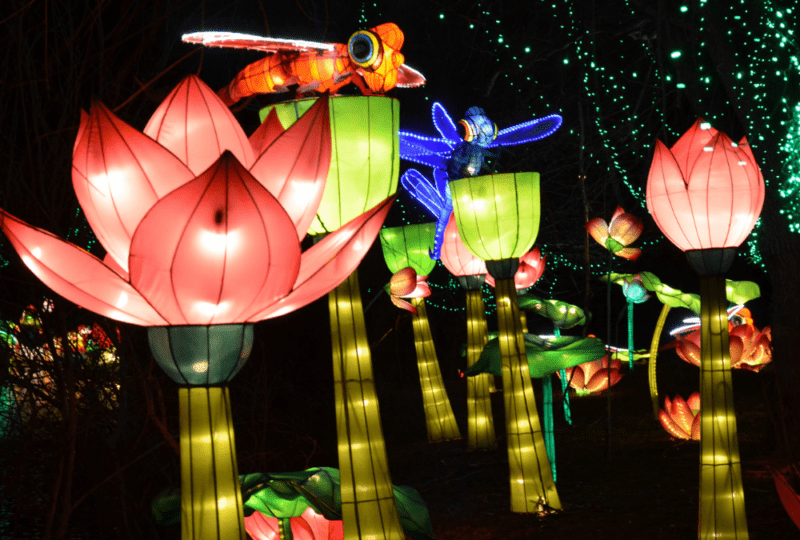 It’s another awesome action-packed few days in North Alabama, and there’s plenty of free and/or cheap family-friendly fun to be had inside our Huntsville Weekend Roundup. 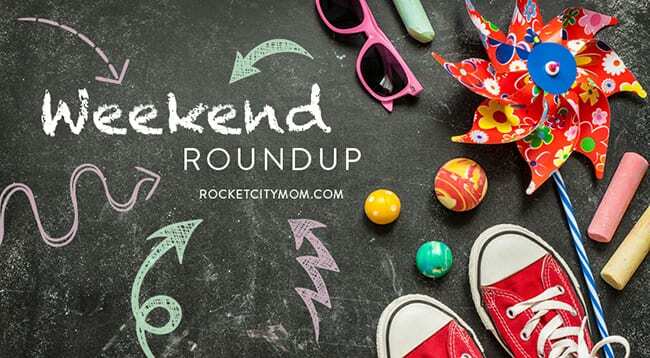 Looking for fun things to do this weekend with your kids? 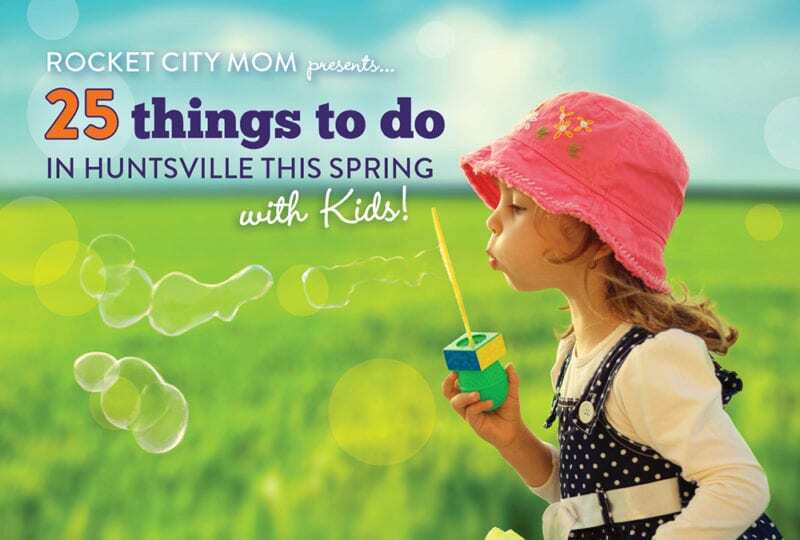 Tune into our list of free and/or cheap fun – the Huntsville Weekend Roundup is here!